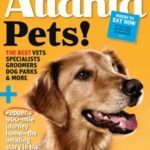 Welcome to Love Bugs Pet Sitting serving Marietta, Kennesaw, Acworth, Sandy Springs, Vinings & Smyrna GA.
Our staff members were recognized as “Best Pet Sitter” by ATLANTA magazine! We believe it is essential to support our customers. We are a locally owned and operated family business. 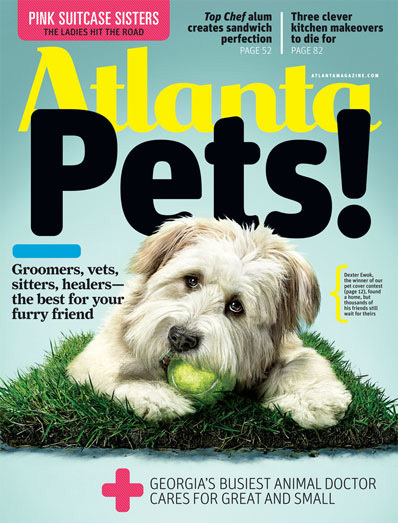 We are all about loving on your furry, scaly, feathered family members. 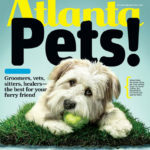 We are committed to taking care of your pets as if they were our own. We are excited to be apart of your family as well as you becoming part of ours! Licensed, Bonded and Insured. 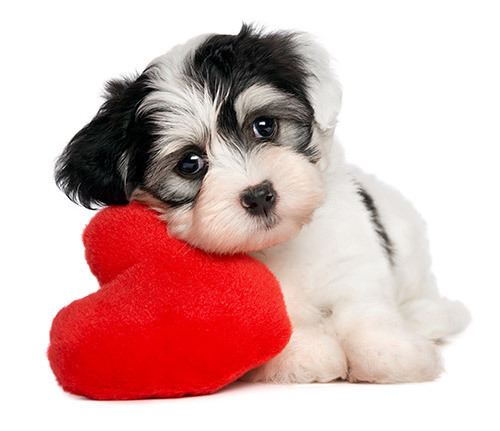 We have extensive training in pet safety, pet CPR, first-aid, prevention, and emergency preparedness. Whether it’s a new pet, job with long hours away from home, a business trip, vacation, wedding, or special event we are here for your every need. 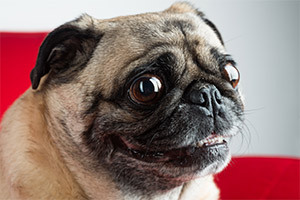 We are not only here for kittens and puppies, we will also care for all other family members that don’t need a leash. 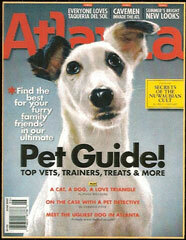 We continue our education and training to stay current on the latest in pet care. 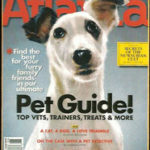 We also have veterinarian technicians on call should your pet ever need assistance. Vacation — Travel — Moving — Anytime! Space is limited due to the length of time spent with each pet. Please make your reservations early to avoid the stress of last-minute arrangements. 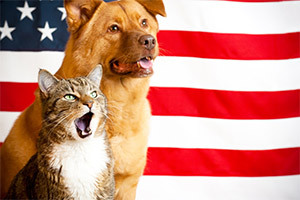 Holidays book up fast, so be sure to schedule your holiday pet sitting in advance. 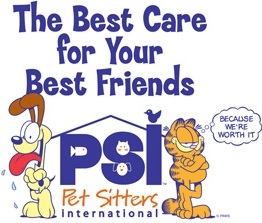 Please ensure enough time for the initial consultation, reservation confirmation, and meet with your pet sitter. For Fastest Response, Email Or Call us any time! 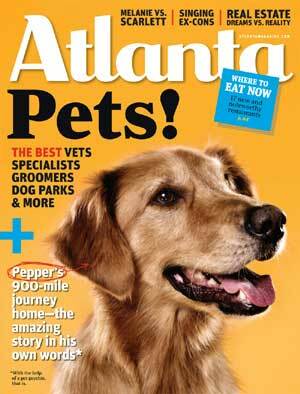 Voted Best Pet Sitter in Atlanta!